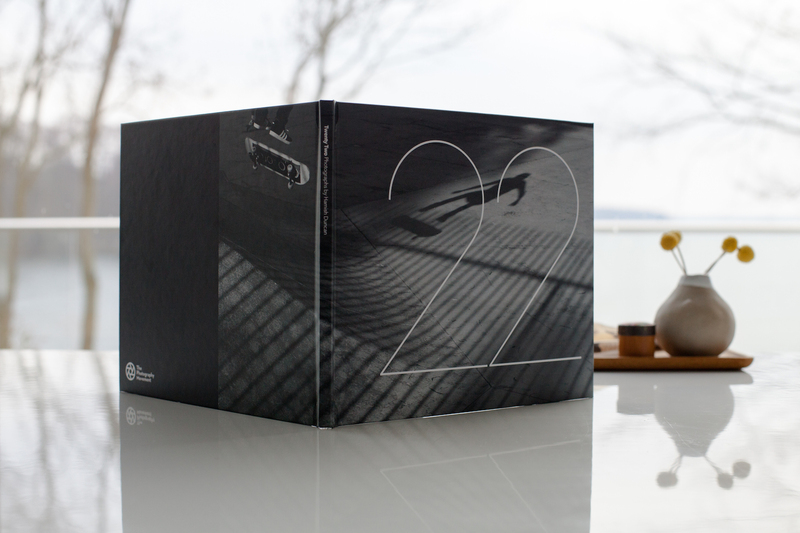 We are proud to support the talented and inspiring photographer, Hamish Duncan, who has launched his photo-book Twenty-Two. Hamish suffered a severe snowboarding injury at the age of 22 and photography has been a vital tool during his journey of recovery both emotionally and mentally. He managed to raise all the money via Kickstarter and the backers have received one of these inspiring books. We are looking forward to seeing where Twenty-Two goes to next! Hamish has chosen to support The CALMzone charity and has dedicated the book to Nelson Pratt, a fellow snowboarder who tragically died by suicide in 2012. Massive congratulations to Hamish for making this happen and inspiring others who are going through a tough time in their lives. Photography for Hamish was a way for him to find himself again and this book is his message to us all that anything is possible when we open our hearts and reach out for support.